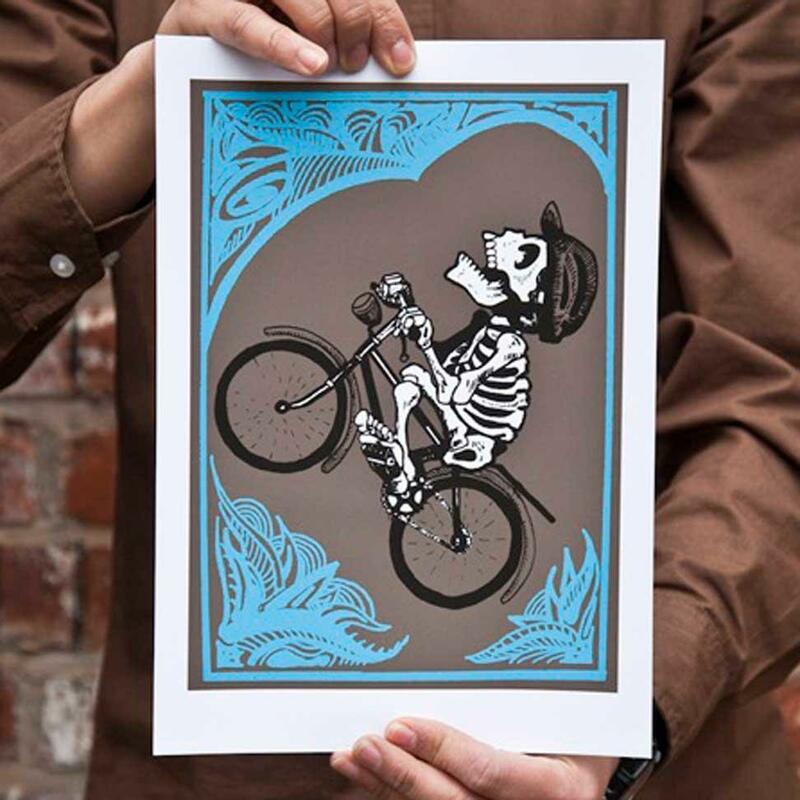 With a passion for printmaking and the aim to produce illustrations, prints and creative images, La Chuleta Press is an independent project that has its roots in the strong tradition of Mexican printmaking. Giclee print on 220gsm Archival paper. 21X29.7cm suitable for A4 ready made frames.